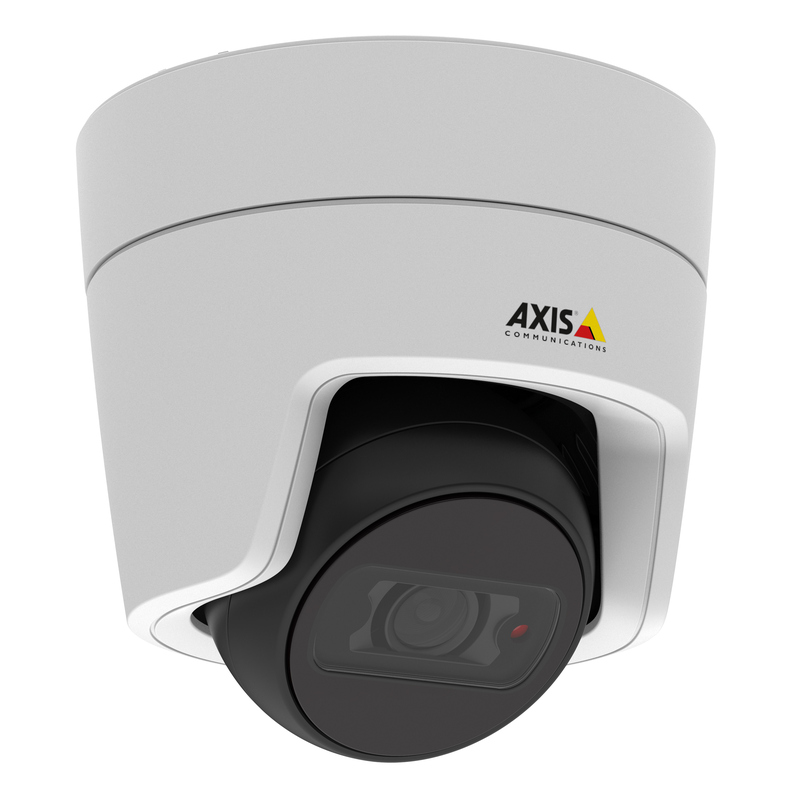 The SNP-6321H is a PTZ dome camera that provides 32x zoom at 2 megapixel Full HD resolution. 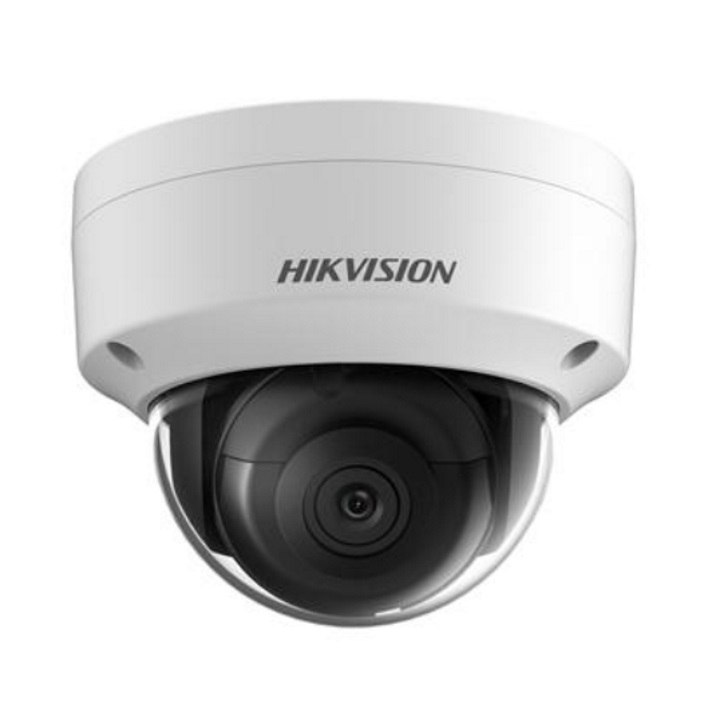 This Outdoor PTZ Dome camera has the ability to zoom in allowing you to track your evidence while capturing smooth video. Advanced features include WDR, Intelligent Video Analytics, defog, on-scree compass directions, & SDXC memory card support. Powered by PoE+ for easy installation or 24v AC for ultra-low temperature environments.